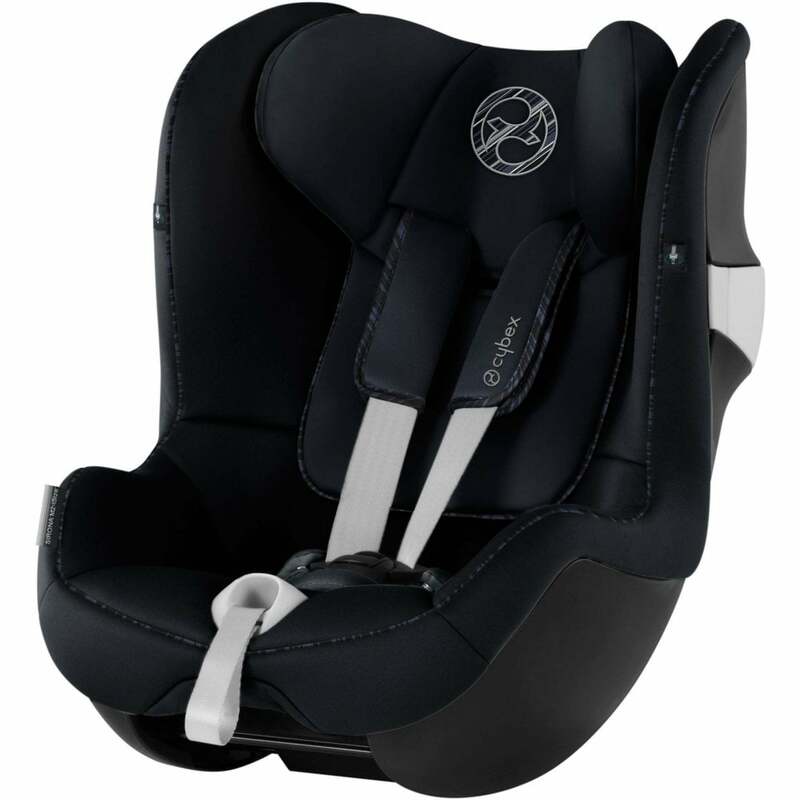 The Cybex Sirons M2 i-Size is a rear facing car seat suitable from birth up to 105 cm in height (approx. 4 years old). This latest design enables taller children to have more comfortable seat with more leg room. The Sirona M2 i-Size has one-hand recline function so you can set your child's seating comfort with little effort. Complying to the new European regulations for car seats, ECE R-129, children under 15 months old must travel in a rear-facing car seat in accordance with "i-Size regulations". Rear facing travel is considered to be the safest mode of transport for children in car seats.